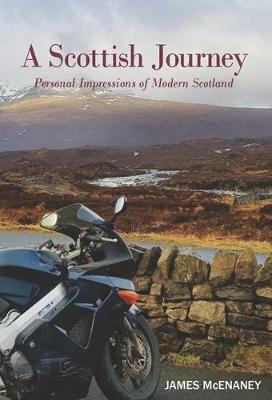 `Scotland as I saw it on this journey is vibrant and exciting and very much alive, a tartan patchwork of the past, present and future of the country woven together by all those people who have ever called it `home' and all the others who will.' James McEnaney sees Scotland as a `complicated and conflicted place' that needs a disruption of the status quo. He presents the country as he found it on his journey - struggling with contemporary mistakes and historic wrongs, but also bustling with energy and expectation, ultimately offering glimpses of the better, brighter future which might just be on the way.